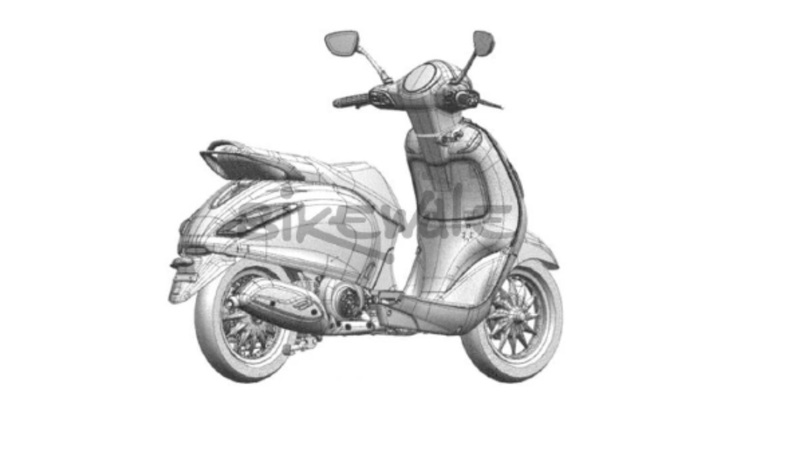 The Bajaj Urbanite e-scooter will soon be unveiled in India, as confirmed by Rajiv Bajaj. Now, what are claimed to be design sketches of a petrol-powered Bajaj scooter have been leaked, courtesy Bikewale. The Bajaj scooter will feature an elegant yet stylish design, as these unverified photographs from Bikewale show. The publication further claims that the Urbanite brand will be the flag bearer to launch electric as well as petrol-powered scooters (pictured) from Bajaj Auto. That said, Bajaj officials have repeatedly denied rumours of plans to introduce a petrol-powered scooter. If the report stays true, then the company will have three different brands - Bajaj Auto for motorcycles, Urbanite for the scooter among other products (electric & gasoline) and intra-mobility solutions and RE for commercial vehicles. A report dated 6 February claimed that the Bajaj Urbanite electric scooter will arrive within 9 months. Coming back to the petrol-powered scooter, designers seems to have taken a stylish and elegant approach for the two-wheeler. The looks seem to be inspired by the Vespa range of vehicles. The scooter has an oval headlight and a large front apron with indicators mounted on it. The scooter features a single-sided front suspension with anti-dive, round instrument cluster, curvy body panels and an elongated comfortable seat. The two-wheeler will also feature multi-spoke alloy wheels and a flat footboard. Details about the engine capacity or power figures aren’t available. 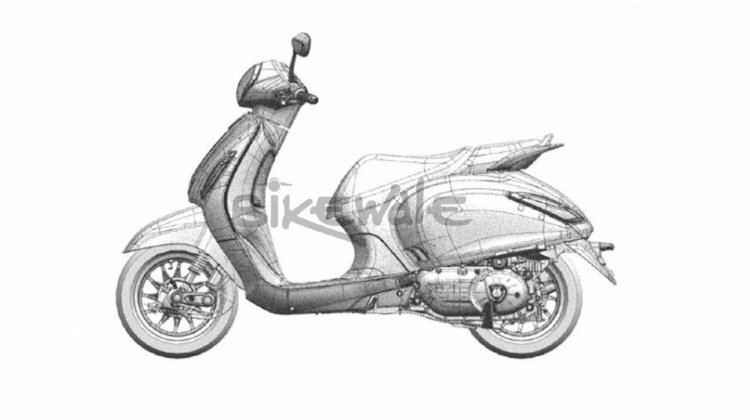 The design sketches reveal a scooter (pictured) has an exhaust system, which confirms that it is a petrol-powered prototype. Note that Urbanite was understood to be an all-electric brand for "Tesla-like" products. In November last year, Rajiv Bajaj hinted that the company is working on a Tesla-like electric two-wheeler. Bajaj Auto could leverage the EV technology from KTM for the development of the Urbanite brand. The Urbanite electric scooter will compete with the Okinawa i-Praise, Ather 450, and the Twenty-Two Motors Flow.